SOCHI, September 4. /TASS/. Bank of Russia sees a number of factors in favor of raising the key rate, but the decision will be taken by the board of directors of the regulator, head of the Bank of Russia Elvira Nabiullina said on Tuesday. She was speaking at a press conference as part of the Global Forum of the Alliance for Financial Inclusion. "Now there are few factors in favor of lowering the key rate. There are many factors, which are in favor of keeping it on the current level and there are some factors prompting us to consider the possibility of raising the key rate," she said. "We see high volatility on financial markets and not only in Russia but in the world. This is due to external factors. Of course, we will take it into account while taking the decision. Now we see that the inflation is going back to our target slightly faster than we forecast before, in particular and mainly due to external factors," she added. The fall of the ruble in April and August amid expansions of US sanctions and the decision of the Russian authorities to raise VAT accelerated inflation, which reached 3% on August 27. Last time this rate of price growth was registered in September 2017. 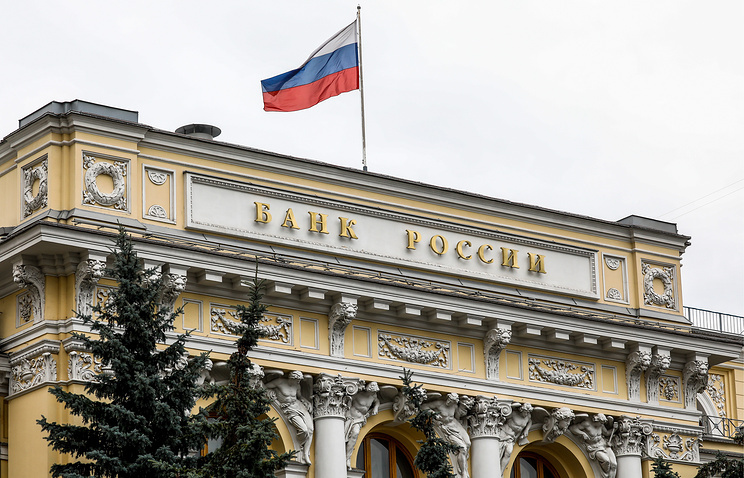 Board of Directors of the Bank of Russia will consider the key rate level at its next meeting on September 14, 2018. Last time, the regulator raised the key rate in December 2014.